Create thin or bold dramatic lines with BeYu Dip Eyeliner. 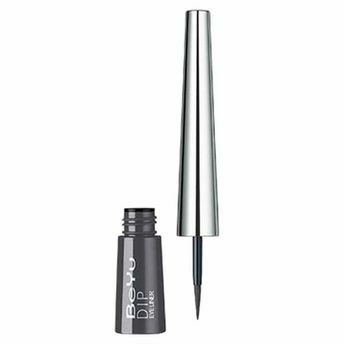 This high coverage and economical eyeliner can be used for over 800 applications. Its flexible tip effortlessly conjures up a classic lid line and is ideal for unpracticed hands. Alternatively, you can also find many more products from the BeYu Dip Eyeliner range.